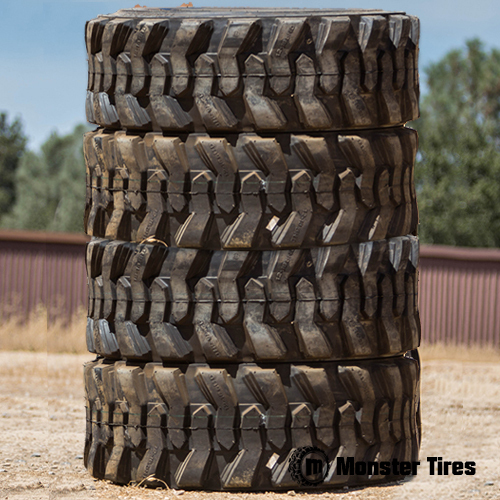 In 1966 New Holland produced its first Backhoe Loader, Since then the industry has been forever changed. 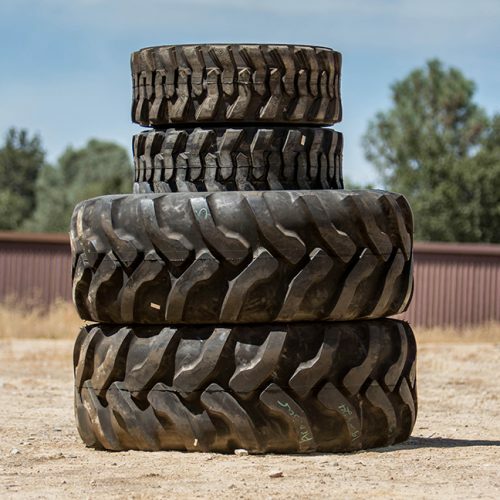 When your using a New Holland Backhoe you know your using a great piece of equipment, and with every great piece of equipment you need great tires to keep it rolling. 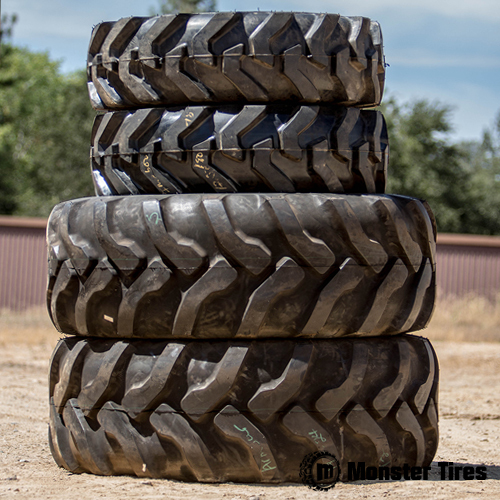 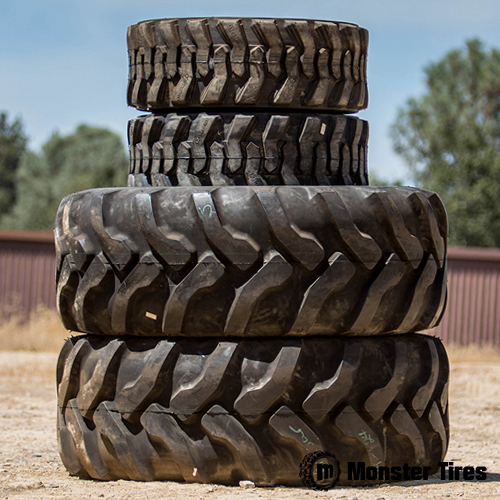 No matter how big or how small the job is you are always going to need to make sure you have enough tread and enough stability to be efficient and economical while on the job, and when the tires are getting bald and not gripping like they used to be look no further than Monster Tires!